ORIGINAL VEHICLE PRICE: $37,324.00, DISCOUNTED MANAGER'S SPECIAL PRICE: $30,995.00Our Ryder Certified� Pre-Owned vehicles include provincial safety and come standard with Ryder's 30-day limited powertrain warranty. Flexible financing is available on approved credit. 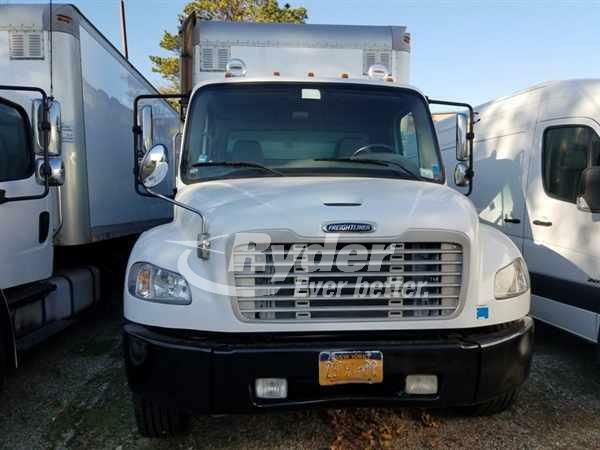 Year:2013,Make:FRTL,Model:M2 106,Engine Type:IN LINE,Trans Type:Manual,Color:White,Hrs Power:280,Miles:122534 Ryder Road Ready Stock#:483908 Our inventory includes straight trucks with automatic transmissions, walk ramps, tailgates , hydraulic or air brakes, various box lengths and configurations. 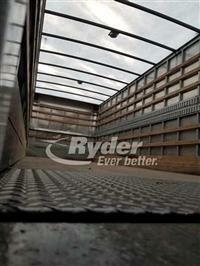 Finance specials available, Ryder's 30 day powertrain warranty and full service records included. Call for more details.